Just what is our credit score? A credit score is often referred to as a FICO score. This score is a number generated by computer models which analyzes various factors such as the person’s current outstanding debt, the types of debt, payments made on those debts and payments on old debt as well. The scores can range from 300 all the way to 850. What is the significance of the score? 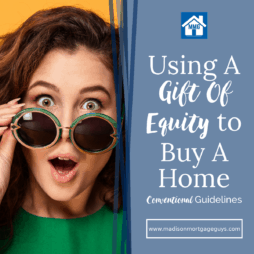 Based on years of lending, banks and mortgage lenders have developed a handful of guidelines based on the loan applicant’s credit scores; the higher the score, the lower the risk of the loan. In essence, people who pay their debts on time, have a healthy mix of various debts and keep their overall debt level at a manageable level are more likely to repay their home loans on time. How can I find my credit scores? There are two ways to get your credit scores. All consumers are entitled to receive one free report per year from the three top credit agencies Transunion, Equifax and Experian. The second way is to allow the lender to request a credit report on your behalf. Thanks to the internet most lenders can produce a credit report in a matter of minutes and provide you with the scores. What will help my odds of getting approved for a home loan? Always pay your bills on time. This means everything from car loans and credit card debt down to the monthly water and power bills. Try to pay down credit card balances and keep the balances extremely low. Leave any old accounts open, especially if you have a good record of paying them on time. Finally, put away some funds in savings every month. The short answer to this question; it depends. 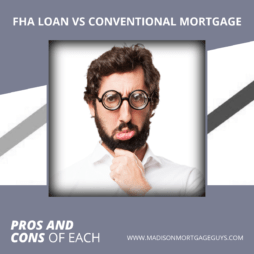 Conventional mortgages come in a wide variety. There is the 3%-5% down mortgage options, which normally has a higher interest rate than a 10%-20% down payment mortgage. There is also an adjustable rate loan. Talk to a reputable mortgage lender to find out the current rate for each loan to help make the best decision. What other items do I need to be aware of when considering a home purchase? You will be asked to provide various documents when applying for a mortgage. Typically, lenders will ask for your most recent paystubs from the past two months, your W-2 statements from the past two years, statements from checking, saving and investment accounts and personal tax returns for the last two years. 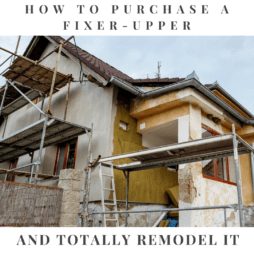 You also need to take in to account the yearly property tax and home owner’s insurance rates that will be necessary to protect your home. Contact us below or apply online to see if you qualify for a mortgage!